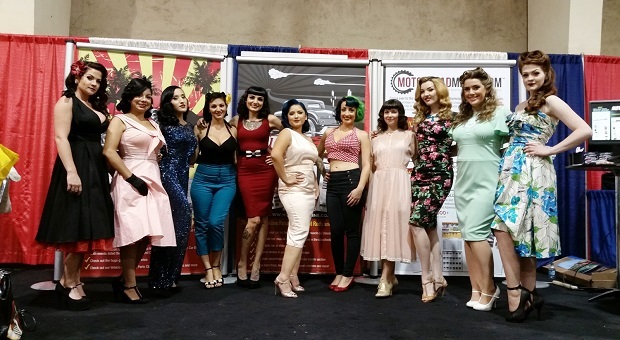 Click Here to Begin In light of the SEMA Show coming up next week, this week we are featuring the pinups and models who have been present with us at past SEMA Shows. If you're at SEMA next week, be sure to stop by our booth (#2143). 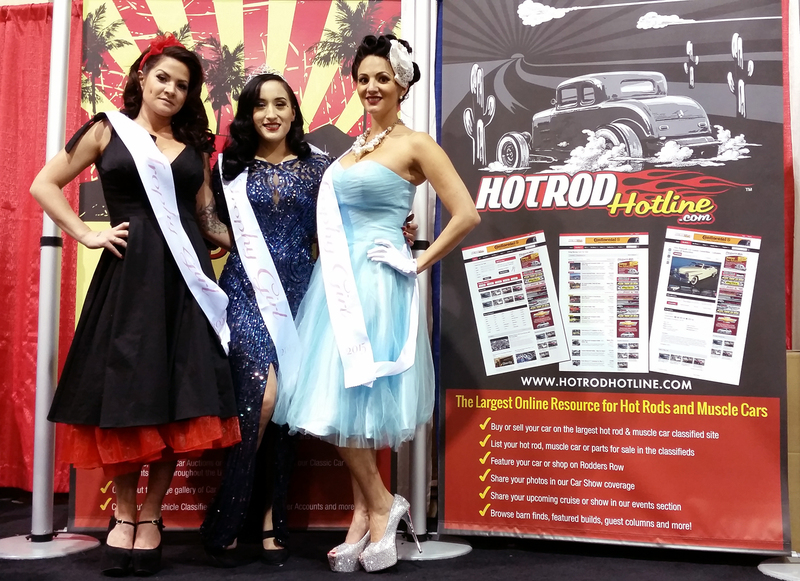 In light of the SEMA Show coming up next week, this week we are featuring the pinups and models who have been present with us at past SEMA Shows. 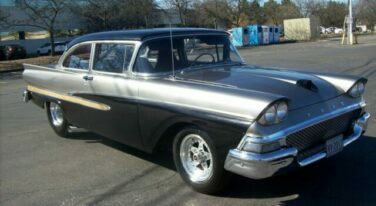 If you're at SEMA next week, be sure to stop by our booth (#2143).